As distributor Hamco deals in paper stationary and office products required by various businesses. The company supplies stationary items including printer paper rolls in wholesale. Hamco deals in a large item range and offers bulk purchase price benefit. Hamco supplies to offices, restaurants, fast food chains, gas stations; retail stores, engineering firms, banks and related industries. 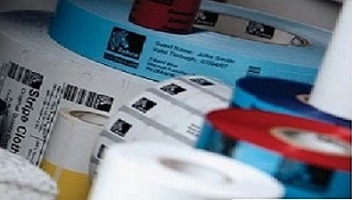 Our core focus is on products like POS paper rolls, ink ribbons, bond, thermal and carbonless paper. 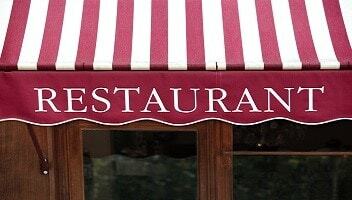 We also supply custom guest checks, crayons, placemats and order pads for restaurants. Hamco offers next day service in the following areas: Long Island, West Hempstead, Queens, Brooklyn, New York City, New England, Southern New York State and New Jersey.Our slogan is: “you call us…you ve got it” that is: we have the office stationery in stock ready for immediate shipment, and in some cases that means same day delivery. We are looking forward to expand our distributor network in areas near NY, LI and New Jersey. Please contact us for terms and conditions. We carry a long list of office supply paper products for businesses. From restaurants and hotels to local offices and retail shops we can accommodate your business. 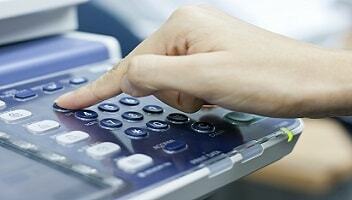 We serve customers that use all types of printers and all office equipment and machines.